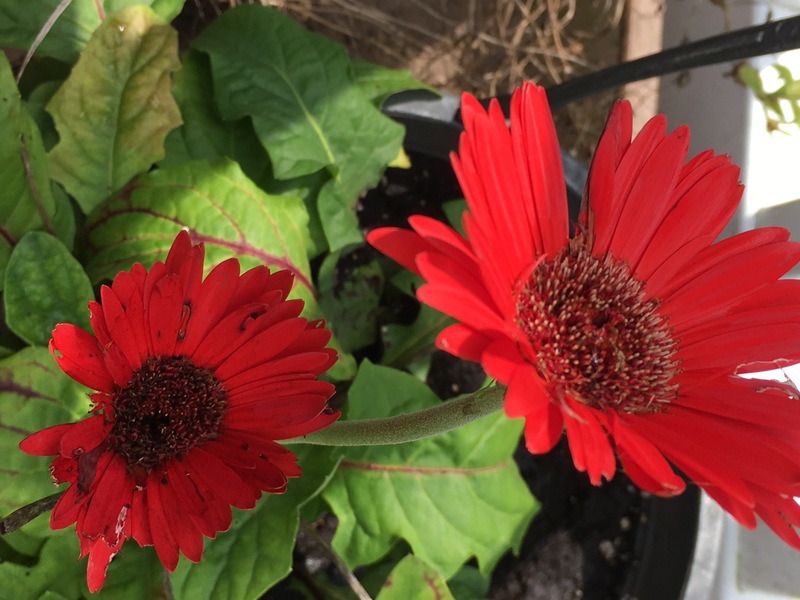 If you have been reading this blog with any regularity, you’ll know that this was the year I tried to raise Gerber daisies. 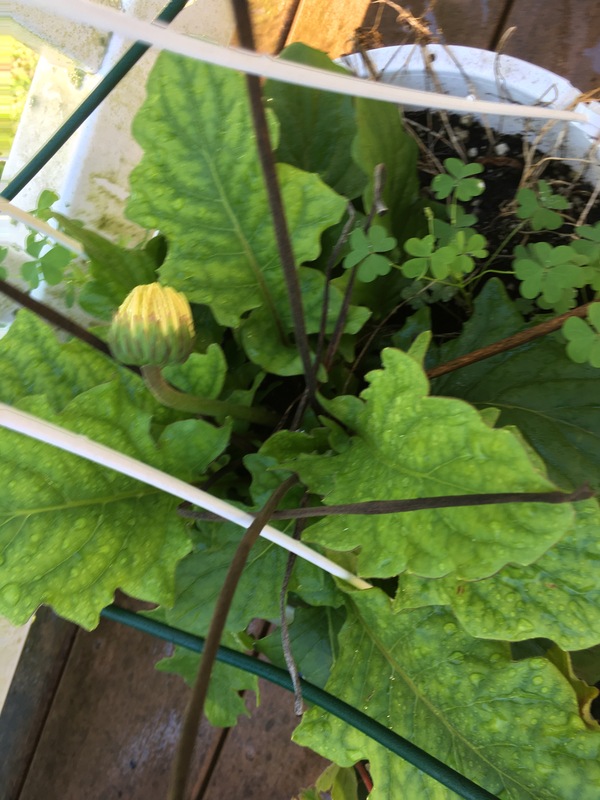 The photo above shows a tiny bloom, but more of what I call Gerber lettuce. From the end of July through Labor Day, the view on my deck was basically pots and pots of Gerber leaves. 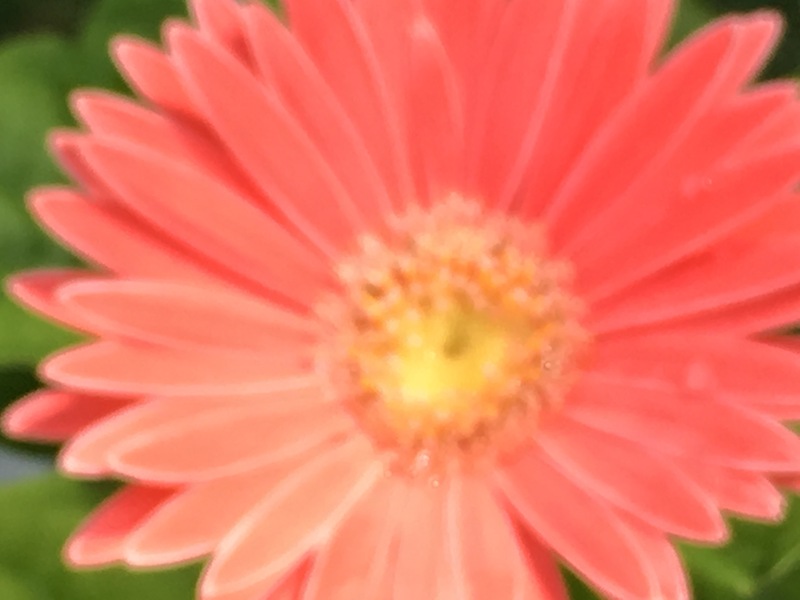 I let them be, and watching the rainfall amounts, occasionally watered them. The plants were definitely alive and green, so I had decided to let them be. Patience is, most assuredly, a virtue!